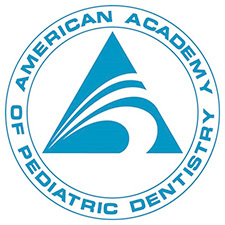 The American Academy of Pediatric Dentistry recommends children visit the dentist by their first birthday. It is important that you child’s new-erupted teeth receive proper dental care and benefit from proper oral hygiene habits right from the beginning. At Montano Dental we want to make certain that your children develop and keep up a steady oral hygiene routine that carries on into adulthood. Dr. Montano loves seeing children and having two children of her own, she understands the necessity for good dental health at a young age. Educating your child on brushing and flossing in a way that is pleasurable and pleasing for all involved.